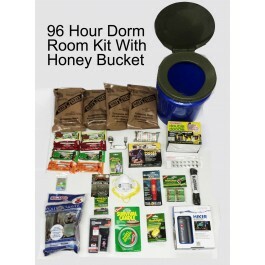 Be safe and secure knowing your kids or yourself has this great kit put together specifically for college kids staying in apartments or dorms. 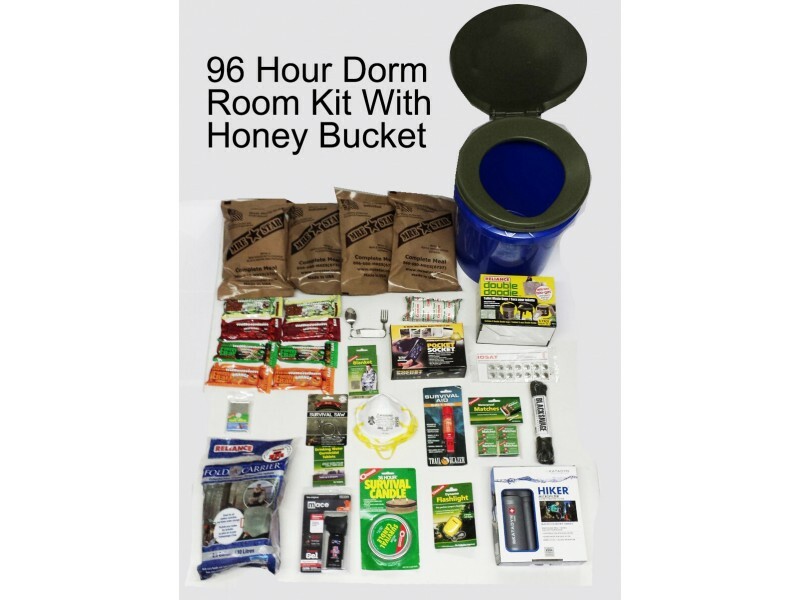 Emergency Charger, Water Filter, Mace Pepper Spray for protection, This is the perfect kit put together by experts in the field with the students input on every day life in a dorm. 1- PS Pocket Socket: You'll be able to charge your iPhone or Droid without any electricity.